Caleb Carmichael's star studded boxing career came to a screeching halt the day he ended up flat on his back in hospital. If he fights again, he risks becoming permanently paralysed from the waist down. 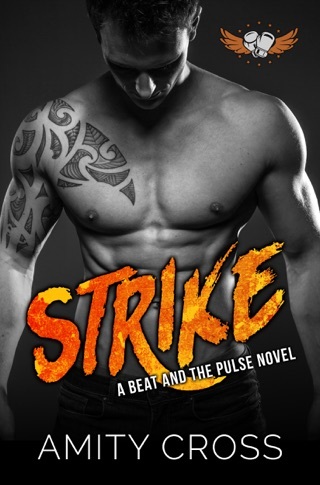 Professional Boxing is his whole life and he's lost without it, but he doesn't have a choice. 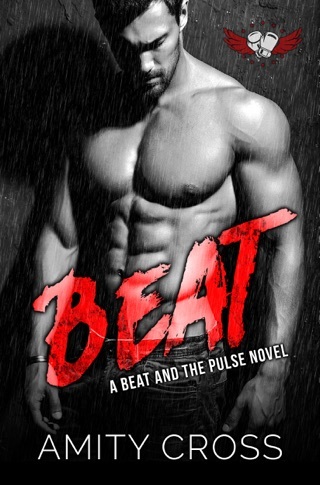 Reluctantly, he cuts his losses and takes a job running the infamous Melbourne boxing studio, Beat. 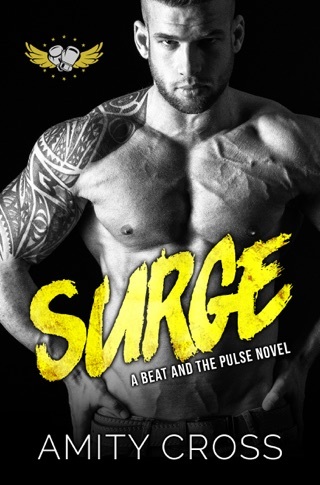 But when a frightened woman turns up at the studio looking for a way to take her life back, Caleb realises there might be something out there for him after all. Juliette Spicer was twenty-three when her twin sister was murdered. Five years later, haunted by the public scrutiny, she changes her name and moves cities, only to find herself walking the streets the same night another crime is committed. The same crime that took her sister. 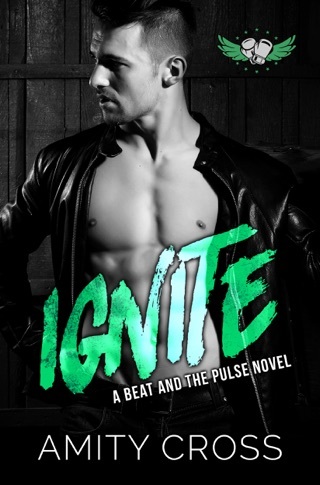 Realizing she can't escape her past, Juliette takes action and finds herself walking into a boxing studio, vowing never to be frightened again. But what she finds there might save her in more ways than she was expecting. 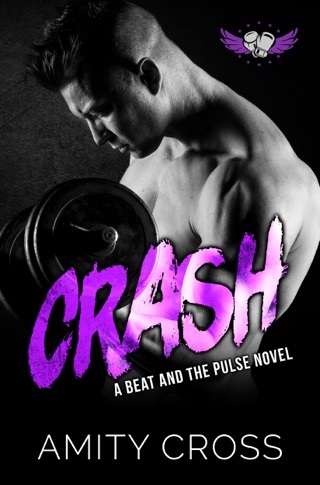 From Amity Cross comes Quake, a sizzling new instalment in the Internationally Bestselling MMA fighter romance series, The Beat and The Pulse. 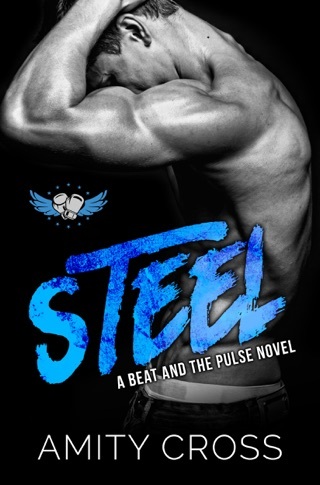 Quake is the eighth book in The Beat and the Pulse series and features a character we met a while back. Rest assured you do not have to read the entire series as all the books can stand alone. This is a rather intense story of loss, love and finding strength to overcome the most devastating obstacles. Juliette Spicer has decided to start over after living in a nightmare for the last five years. Losing her twin sister to an unsolved murder has left her a shell of her former self so she decided to move to Melbourne and change both her appearance and name. 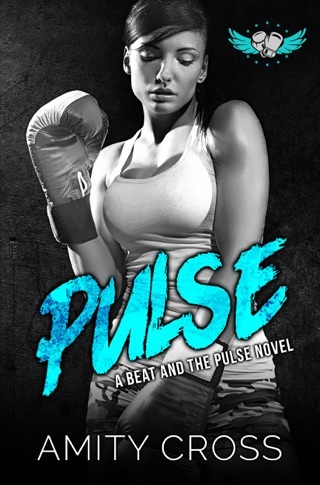 While a fresh start has helped she is still afraid of her own shadow and decides to enroll in a self-defense class at Pulse gym. Slowly but surely she starts to regain that confidence. Caleb Carmichael was on the fast track to being a superstar in boxing until a cheating opponent almost paralyzed him. He was told to hang up his boxing gloves as it was too risky to continue. 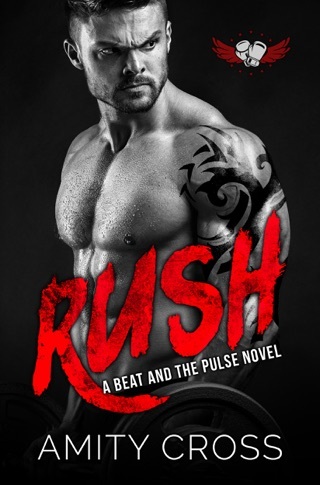 Making the best of his situation he decided to train/manage the boxers at Pulse gym where he runs into the most beautiful, but oddly skittish woman. Caleb is determined to find out more about her and hopefully ease some of her fears. Both Juliette Spicer and Caleb Carmichael have a past that prevents them from truly moving forward because their baggage always finds a way to torment them and turn their lives upside down, constantly reminding them what they’ve lost and reinforcing that regardless of how much they fight for their new beginnings and work to transform into a better, stronger, and more able person, unless they truly unburden themselves from their past and keep their focus on their new lives, their pasts will continue to win. Amity Cross characterizes Juliette in such a way that allows readers to truly understand why her metamorphosis is a work in progress. Changing her hair, her clothes, her job, and her city has given her a new path to follow, but it’s clear that there will still be successes and failures as she tries to handle her fears, her grief, and her anxiety, and when there are setbacks and all of the old feelings try to take back control, without someone truly seeing her and recognizing what’s beneath her new image/life, it will be incredibly difficult to not succumb to the anxiety that constantly threatens to take over. Caleb’s past may not be as horrific as Juliette’s history is, but that doesn’t lessen the damage it has done to the man. As someone whose life has been defined by his fists and whose family aligns his value/worth based on his successes in the ring, his inability to continue as a professional fighter is something he needs to get used to and with his father finding fault in every decision he makes, Caleb is left feeling inferior and enraged at his father’s mistreatment. But meeting Juliette gives Caleb a purpose and brings someone into his life who needs and wants him and also accepts him for the man he is, which allows him to find his own path in life - one that is not defined by his past but more so by love and honesty. Juliette and Caleb come into each other’s life when they’re needed the most, and while a complete discussion of their pasts doesn’t happen right away, it’s clear that what’s developing between them is a relationship that can help them move forward and provide them with a new passion to hold onto, especially when doubts and fears surface. 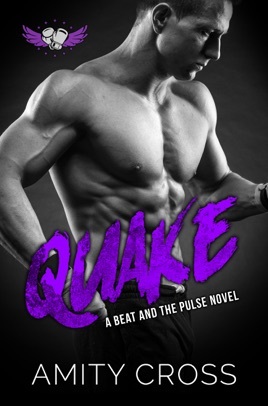 Quake is a great addition to Amity Cross’ The Beat and the Pulse series, and Cross continues to illustrate how fighting techniques apply to every facet of life, inside and outside of the ring.